Cher's Alive, Despite What You Read On Twitter : The Two-Way When former British Prime Minister Margaret Thatcher died Monday, the hashtag #nowthatcherisdead popped up on Twitter. For some, it was the pop star's name that stood out to them, not Thatcher's. What do you see when you read this Twitter hashtag? It's supposed to be about Monday's death of former British Prime Minister Margaret Thatcher and looks to have been popularized by the website "IsThatcherDeadYet," which was not upset to hear about the Iron Lady's passing. "It's fair to say that we are not fans," site co-creator Jared Earle told The Guardian. When Thatcher died, the website asked readers "how are you celebrating?" and suggested they use the #nowthatcherisdead hashtag. 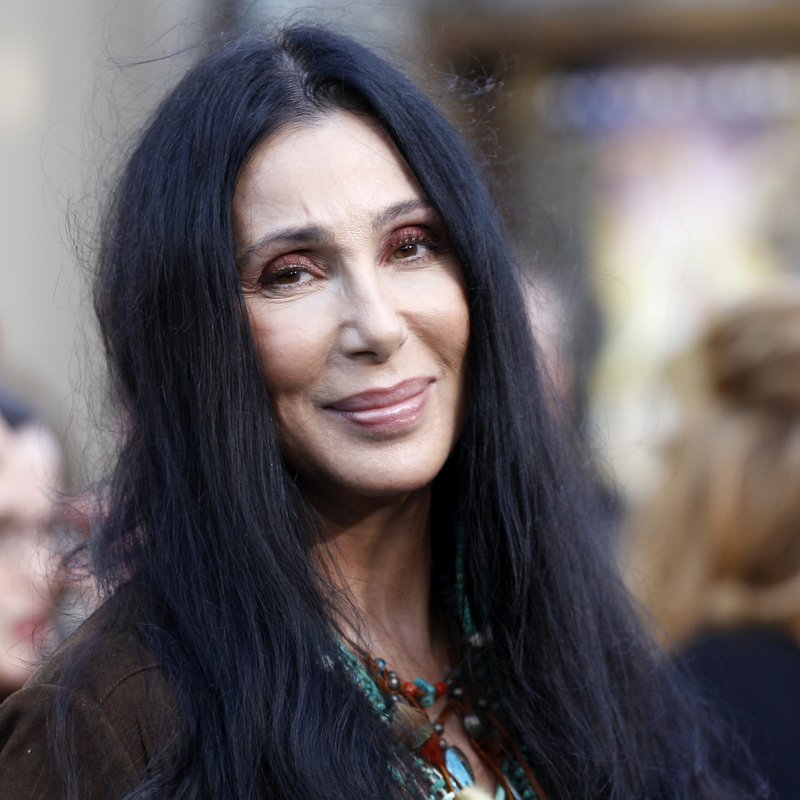 "So sad to hear that Cher is dead. #nowthatcherisdead." "Some people are in a frenzy over the hashtag #nowthatchersdead. It's 'Now Thatcher's dead'. Not, 'Now that Cher's dead' JustSayin' "
This goes to show, tweets @WePlayOnWords, "why capital letters should be used in hashtags #NowThatcherIsDead #nowthatcherisdead." As for Cher, she doesn't seem to have joined in the discussion. But she was on Twitter early Tuesday, posting notes and a photo.